Companies issue shares to the public in order to raise capital. These shares are traded on stock exchanges worldwide. The larger the company the higher profile their shares and the more widely traded they are. Traders hold single company shares for varying lengths of time depending on their style of trading. Normally a trader will not hold a share for longer than a few days (otherwise it may be considered investing) and many traders hold shares for a much shorter time than that. Day Traders operate on a short timescale. They buy and sell company shares with the aim of making a profit within a trading day so that they end the day with only their profit or loss to show for their work. They take temporary possession of shares (or contracts) during their trades. Traders are able to trade long, hoping that prices will rise. When the shares reach a price target or a profit target then they sell the shares. Traders will also have loss limits for their trades which will determine the maximum loss that they will take. If the stock reaches this limit then they exit their trades. Traders are also able to short stocks. This means that they trade with the expectation of prices falling. Traders will place an order with a broker to sell shares (with a commitment to buy them back later) at a certain price and then they aim to buy the shares back at a lower price, thus making their profit. 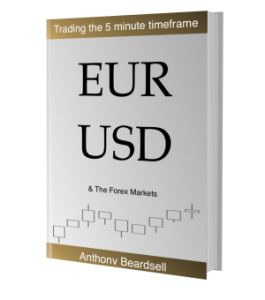 Just like with long trades, they will set profit targets and loss limits for short trades. Due to the short term nature of day trading stocks traders are less likely to be concerned with the overall financial health of a company and more likely to be concerned with short term momentum in the price of the stocks and the current sentiment towards their price. 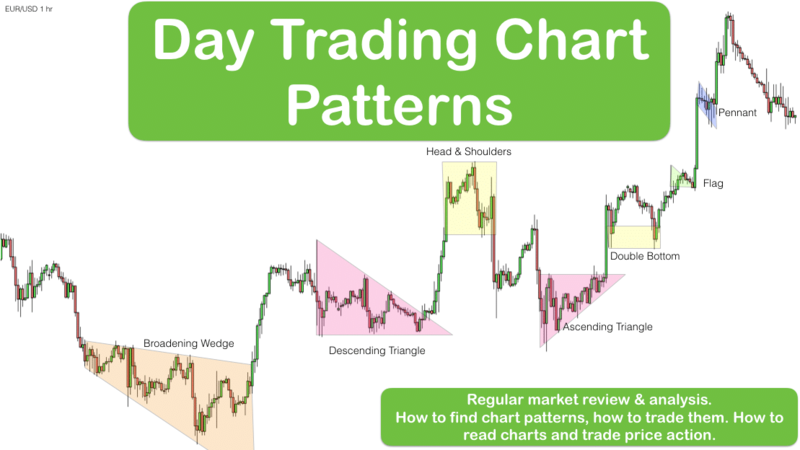 Day traders will normally use technical analysis and chart analysis rather than fundamental analysis to make their trading decisions. Although they may make a decision to be interested in trading a certain company stock based on changes in its fundamentals. Most company shares are pretty docile. They do not move much and therefore are no good for day trading. However the very large international companies shares are highly volatile and are almost always “in play” for traders. In addition smaller company shares may become “in play” following news events like regulator interventions, fines, large orders, good and bad earnings reports, new product announcements, takeovers etc. Some traders have favourite stocks that they trade every day. 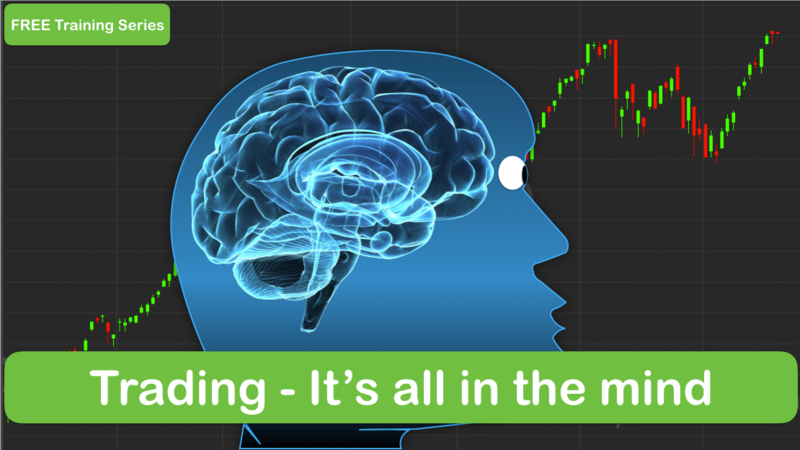 They get used to the way that they trade and the important price levels, and they take advantage of price breakouts, breakdowns, overbought and oversold conditions to profit based on their in depth knowledge of the stock. Most day traders will trade different stocks every day. They will use the same trading techniques and systems every day and apply them to different stocks. They will pick their stocks to trade based on which stocks have the greatest volatility, have made the biggest overnight price gains or losses, have news events that they expect to affect the stock price during the trading day or are breaking out from important price levels (making new highs, 12 month highs, 12 month lows etc). By far the most widely traded stocks in the world are US stocks. US stocks are hugely popular amongst day traders globally as they can be traded with low fees, they can be extremely volatile and they are very liquid. Volatility is good for traders – the bigger the intraday price changes the better. Low fees are good for traders – they place frequent trades and want to share as little of their profits as possible with the brokers, market makers and US authorities. Liquid stocks are good for traders – This means that traders can easily move in and out of stocks as there is always another trader waiting to take the other side of their trade. When one trader buys, another one sells. There are many thousand widely traded US stocks to choose from and this is also a big draw for traders. Day Trading in the US is highly regulated these days and US based day traders are required to hold a minimum of $25,000 in their trading account. Day traders based overseas are not bound by these laws and may be able to trade US stocks with considerably less capital. Leverage and margin – Some brokers offer leverage to traders so that they are able to take positions of greater size than the funds in their account would normally allow. This is called trading on margin. One reason that this is permitted is due to the short term nature of the trading. It is worth noting that a losing trader will be held accountable not only for the money that they have in their trading account but also for their entire trading positions, which due to this leverage may be considerably more. Leverage of 20:1 and greater is quite normal outside of the US. Leverage of 4:1 in the US is the legal maximum for stock traders. 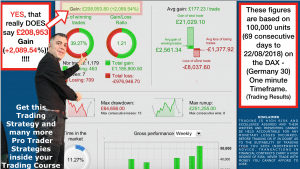 Non US residents can also use CFDs and Spreadbetting to trade stocks. These vehicles have the advantages of offering huge margin and also immediate liquidity on orders. CFDs are not legal in the US but US traders are able to access them if they take advantage of proprietary trading offers and contracts – effectively where they are trading with other people’s money. US stocks are allocated tickers. This is the name by which the stocks are known to traders. Most day traders know their favourite tickers and are not necessarily familiar with the company itself. What size of company stock to trade? Day traders will often have self imposed rules for the type of company stock that they trade. Many will have minimum and maximum stock prices in mind, say >$10 and <$500. The maximum stock price may be dictated to by the funds that a trader has at their disposal. Also the fee structure and trading capital may dictate a minimum stock price that is practical. Traders also may look for stocks to have minimum daily trade volumes, eg 1 million shares traded daily. 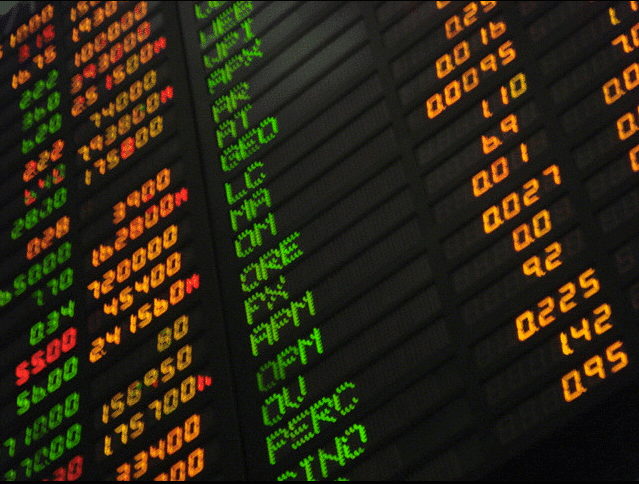 Stocks with low prices (and low volume) are often referred to as Penny Stocks. Institutional traders produce the vast majority of the daily trading volume. Institutions very seldom get involved with low price stocks. Penny stocks are notorious for their association with past trading scams and traders should treat them with caution. Institutional traders avoid trading penny stocks and so the traded volume of these stocks is comparatively low. This means that large orders of any kind can alter the share price significantly. This leaves the stocks open to violent price swings and also possible manipulation. Scammers have been known to “talk up” Penny Stocks with a view to getting ordinary people to buy the stock in the hope of a quick buck, only to then sell shares in large volume as the price peaks thus sending the price of the stock plummeting. That said, day traders are able to legally trade Penny Stocks just as they do the large Stocks in Play and there are frequent and large opportunities to be had in capitalising on the violent price swings that exist on a daily basis in some of these stocks. 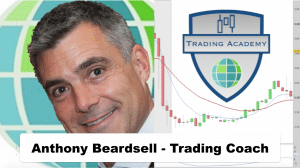 As most traders will pick the most volatile stocks to trade the main strategies that traders use to trade these stocks centres around trading the current momentum. Momentum trades may include Gap and Go trades. Gap and go trades relate to stocks that open the trading day with either a gap up or a gap down on their closing price of the previous day. The premise behind gap and go is that the gap up or down represents the momentum and that the momentum will continue into the trading day – the stock will continue to go up after a gap up or down after a gap down. Gap Close trades. Some day traders will assume the opposite, in that a gap up will result in the share price falling during the trading day so that the gap closes. Or a gap down will result in the share price rising back up to close the gap during the trading day. Traders may operate both strategies and use the strategy that is most appropriate depending on the reason for the gap. EG A company earnings related gap may only be a very temporary reaction to poor or good earnings and in the “cold light of day”the market may consider that actually the earnings report changed very little – thus the gap close. Or the earnings report may reveal underlying and serious problems at a company in which case a gap down may well have followthrough selling. Other traders may simply use the momentum and volatility in a stock as a good reason to consider technical based reasons to trade. They will tend to watch the stock and wait and see what sort of price behaviour unravels before making their decision in which direction to trade. Our trading training online incorporates trading strategies, systems and expert technical analysis that you can use to trade Stocks in Play, Penny Stocks and other individual company stocks and shares. 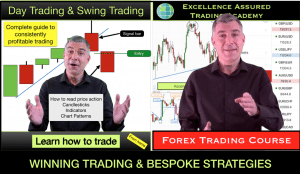 Take our Day Trading & Swing Trading course today.